1. Soak tamarind in water, squeeze and extract the juice. 2. Heat a pan Dry Roast Toor dal,Cumin seeds and pepper until it turns brown. Keep it aside let it cools down. 3. Grind the Roasted mixture into a fine powder. 4. 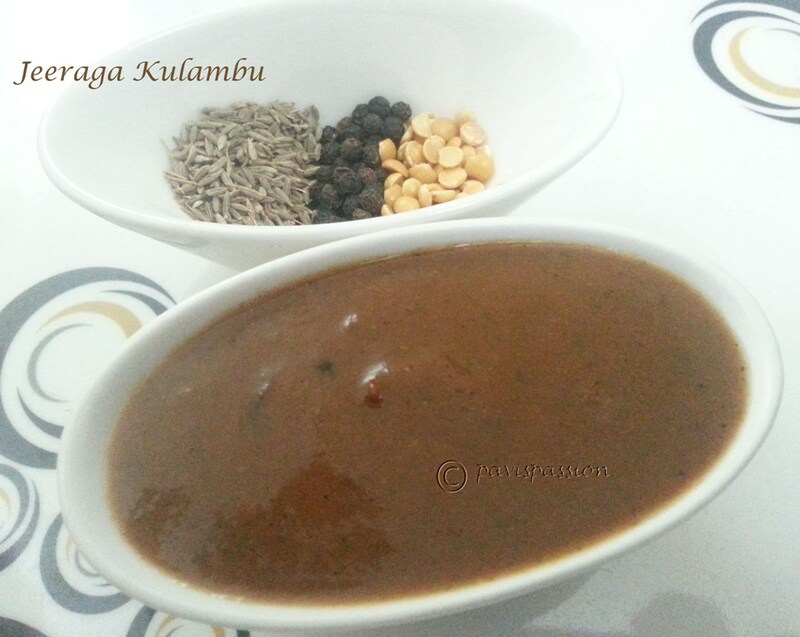 Add two tbspn of ground powder, sambar powder or chili powder, salt to the tamarind extract and add 1/2 cup water. Mix it thoroughly. 5. 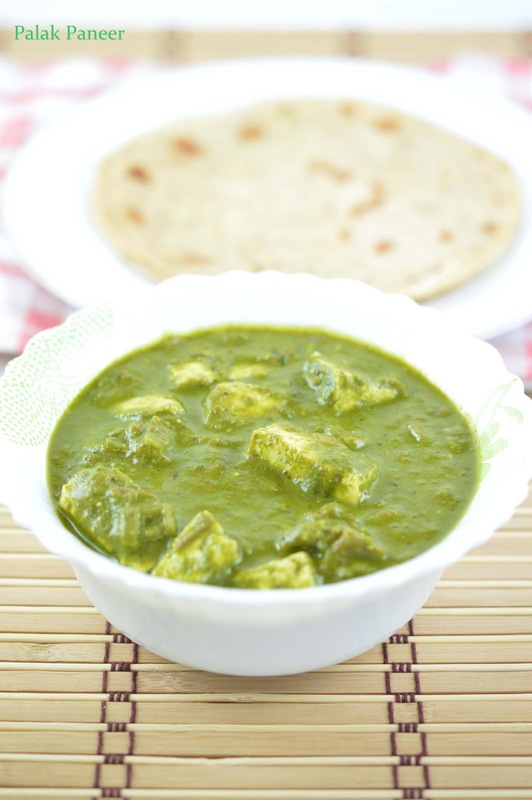 Heat the pan add gingely oil , then add mustard, fenugreek seeds, when it sputters add curry leaves. 6. Then add the tamarind gravy mixture to it. In medium flame, boil this until the oil floats on the top. Note: pepper is optional my mom doesn't add. Add enough water to the gravy otherwise the gravy becomes too thick. 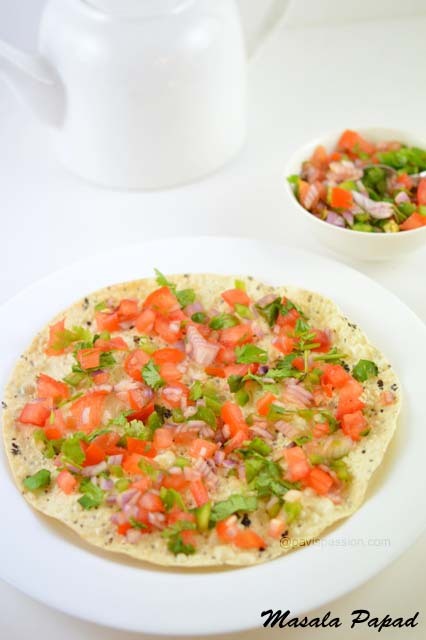 Its tastes divinely with curd rice and Rice Upma.